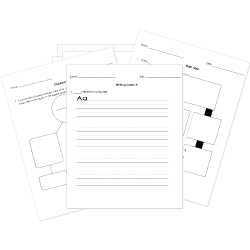 You can create printable tests and worksheets from these Grade 9 All Quiet on the Western Front questions! Select one or more questions using the checkboxes above each question. Then click the add selected questions to a test button before moving to another page. "All Quiet on the Western Front" takes place during which war? What country does "All Quiet on the Western Front" take place in? Which choice best sums up the theme of "All Quiet on the Western Front"? What do Kemmerich's boots symbolize in "All Quiet on the Western Front"? What can "All Quiet on the Western Front" teach you about war? How does the war change Paul in "All Quiet on the Western Front"? How does Paul learn to handle his emotions in "All Quiet on the Western Front"?